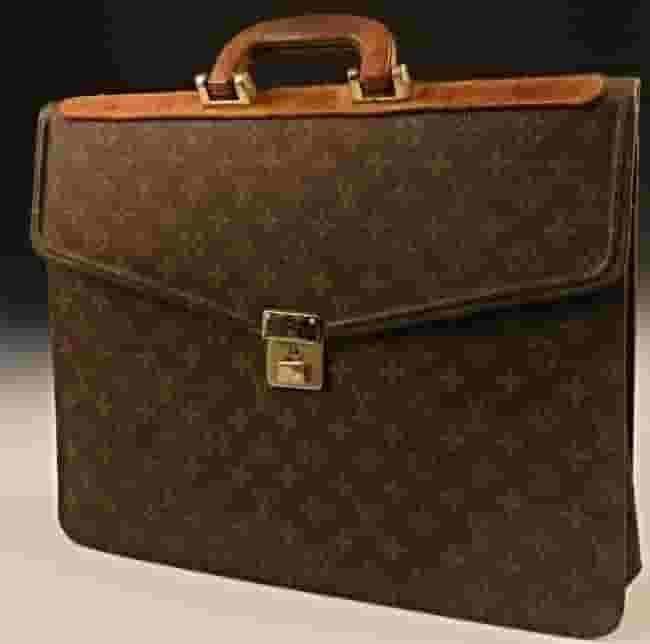 Before working in the Appraisal field, I spent many years in corporate human resources. I was a proponent at the time of using the term Native American to refer to the indigenous peoples who originally populated our country. Part of my role was to uphold the tenets of Equal Rights and to model social and political correctness in the workplace. I felt – like so many others at the time – that the term American Indian was both potentially racist and historically incorrect. The shift in terminology to Native American from American Indian also coincided with a time in history when college applications and government forms began requiring people to self-identify as White American, African American, Asian American, Latin American or Native American. 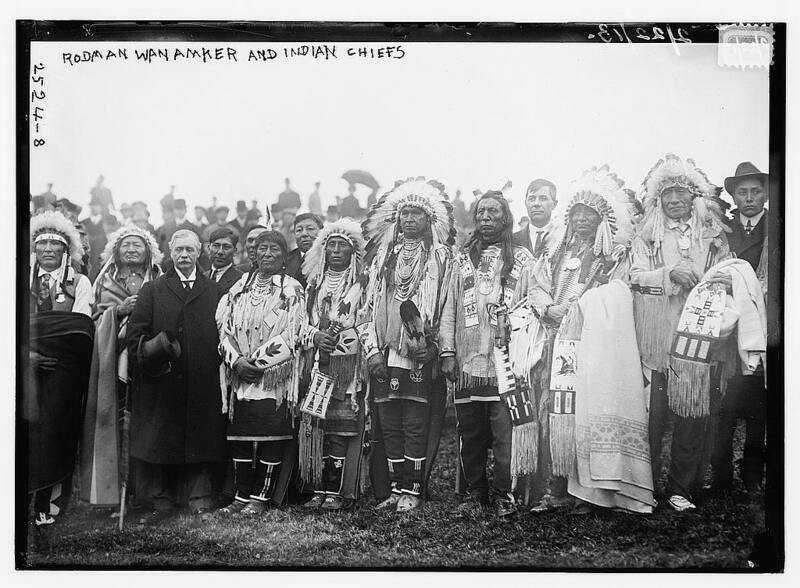 I was curious, then, when I noticed that a significant number of organizations and advocacy groups associated with Native American interests were often incorporating the term Indian into their names. 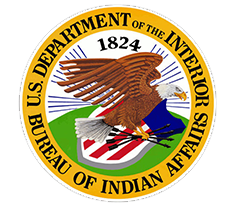 The federal government has a Bureau of Indian Affairs for example. 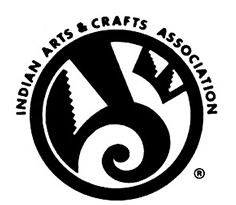 There is the National Museum of the American Indian in Washington, DC., an Indian Arts and Crafts Association, and the largest juried show in the world of Native American arts and crafts is the Santa Fe Indian Market. In my current role as an appraiser of Southwest art including Native American jewelry, arts, and crafts, I wanted to make sure I used the proper terminology to show the most respect for that segment of the art world. Which would it be? Native American or American Indian? Unfortunately, my results were far from conclusive. I checked first with Google, since, of course, Google knows all. 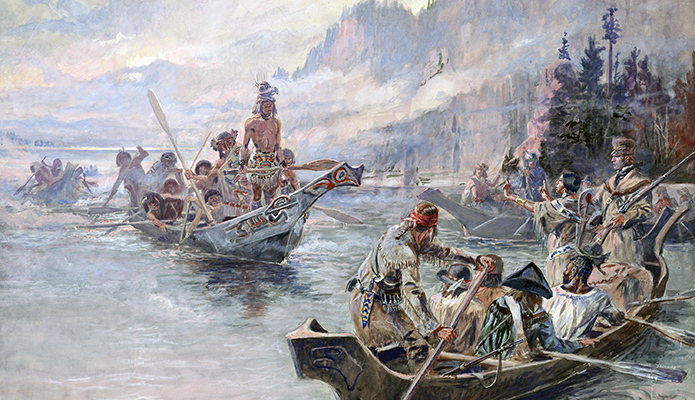 A search on the term Native American art brought up an estimated 23,900,000 results. A search on the term American Indian art brought up only 4,970,000. Similar searches replacing the word art with other words like pottery, crafts, jewelry or style followed the same pattern.Interestingly enough, though, inserting the word politics revealed a reverse result. Native American politics brought up only 1,900,000 estimated results while American Indian politics brought up a whopping 95,600,000 results. Wow! It occurred to me that perhaps I should try to determine what Native Americans actually preferred to call themselves. Apparently, I wasn’t the only one asking this question, and a plethora of articles could be found on the Internet featuring interviews with tribal leaders and spokespersons who weighed in on the issue. First and foremost, these leaders far preferred to be identified according to their specific tribal nation like Sioux, Navaho, or Apache. Secondly, many of them viewed the term Native American to be too broad to create any sense of identity at all and could be applied to anyone born in America at any point in time. They could settle for the term American Indian because, while historically sensitive, it at least identified their common ethnicity. 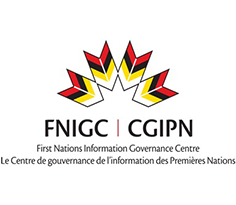 Some other leaders preferred the terms Indigenous Peoples or First Nations Peoples, although those weren’t as commonly cited. As for the people personally identifying with that ethnic classification, the 1995 US Census revealed that 49.76% self-identified as American Indian, 37.35% self-identified as Native American, and the remaining identified as a variety of other names. The 2015 Census provided a predetermined list of ethnic classifications and used the term American Indian and Native Alaskan to cover that group. In most modern style guides today, both terms are considered acceptable, although some sensitivity between the two still smolders. Some argue that the migration to the term Native American only served to relieve the white guilt over the treatment of American Indians. 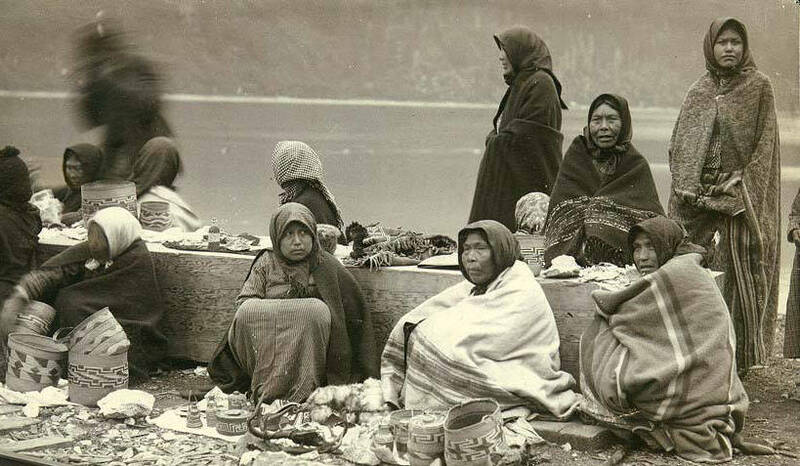 As Christina Berry, Cherokee photojournalist, points out, “Native Americans did not suffer through countless trails of tears, disease, wars, and cultural annihilation — Indians did.” Embracing the term Indian, in her view, makes it far more difficult to gloss over a history of racism and discrimination. On what side of the debate do I land after all this? As an appraiser, a woman with a Cherokee blood lineage, and a lover of Southwest and Indian art, I will always strive to identify the specific tribe to which an artist belongs. In the absence of an ability to be that specific, I will use the term in my reports that has greater acceptance by the group it attempts to describe – American Indians.